Prince Harry and Meghan Markle celebrated their marriage with a ceremony at Windsor Castle. 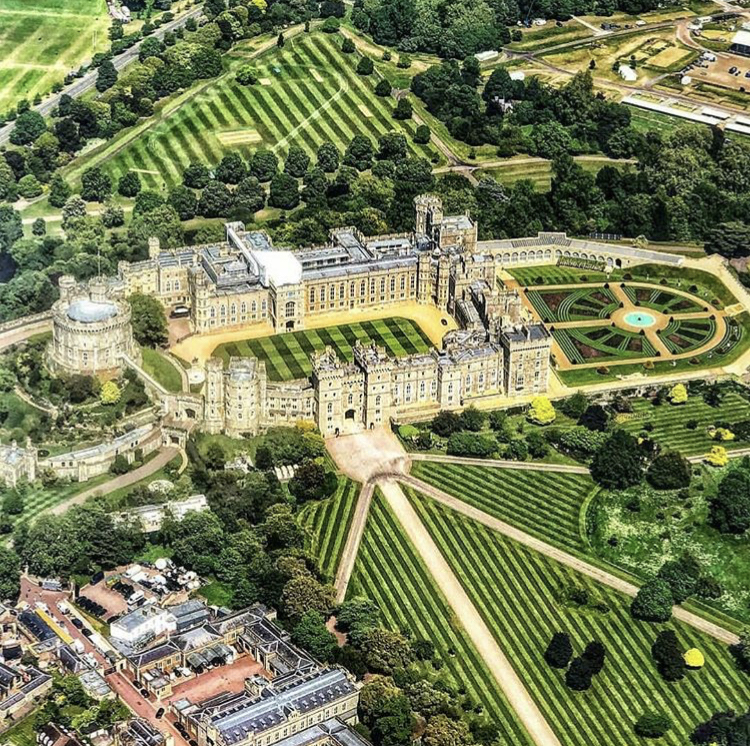 This royal residence in Berkshire County is the largest inhabited castle in the world. It is also the longest-occupied palace in all of Europe. Windsor Castle is a favorite of Queen Elizabeth II and is the most visited of the Royal Estates. It is surrounded by extensive green parkland with free roaming deer. It is a preferred ceremonial location for royal events hosting wedding since the 1800s. Windsor Castle with its fabled design and lavish interiors is a fitting setting for the Royal Wedding for the Duke and Duchess of Sussex.